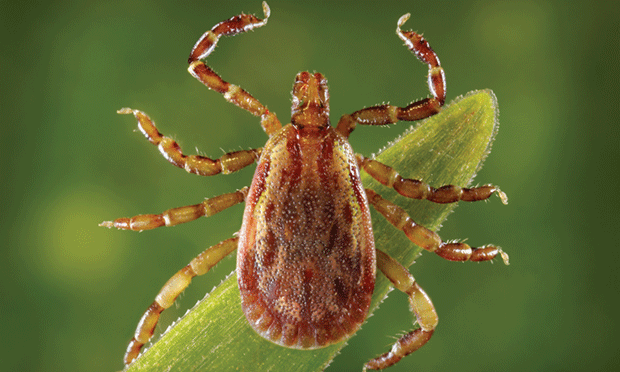 Explore the latest options to control fleas and ticks in your patients, plus follow an outline for emesis induction, both at home and in the clinic. In addition, an expert discusses his experience with the top 5 liver conditions presented by cats. 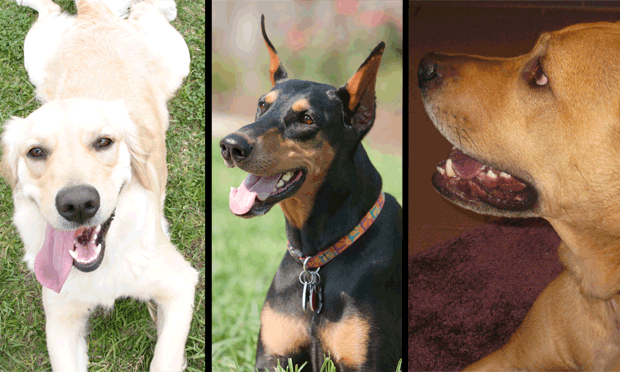 Also, find out what you need to know about canine leishmaniasis. 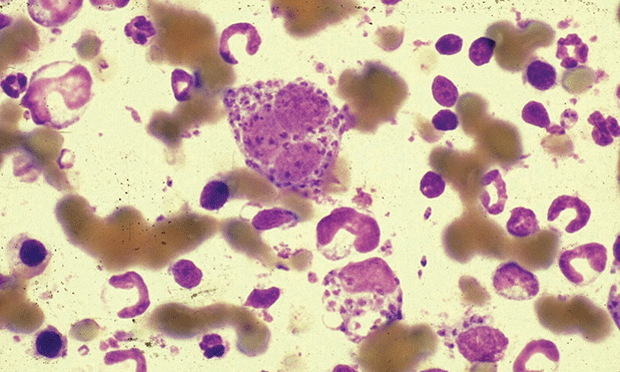 Common liver presentations in cats include acute neutrophilic cholangitis, chronic neutrophilic cholangitis, lymphocytic cholangitis, triaditis, and hepatic lipidosis. 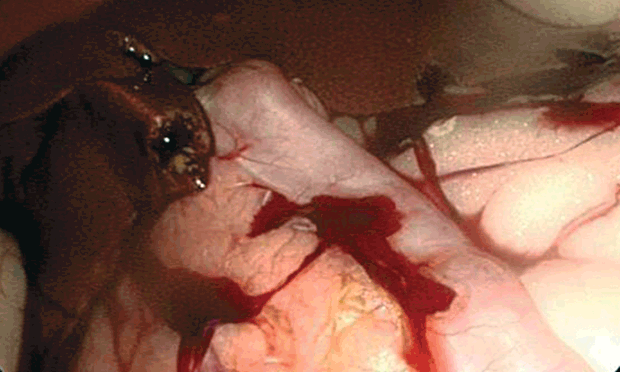 This step-by-step describes a modified perineal urethrostomy for an obstructed goat. 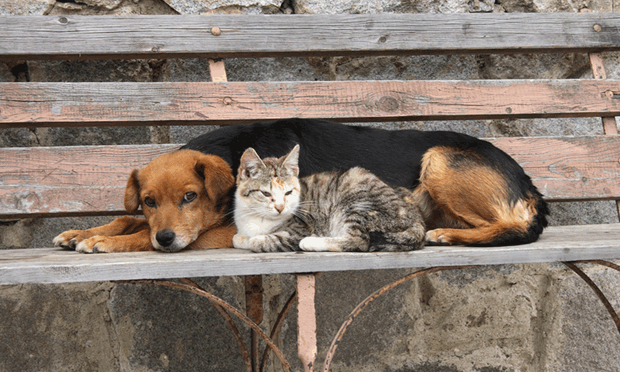 With several products available for flea and tick control, it is important to be aware of each chemical’s species specificity, mechanism of action, and toxicity. 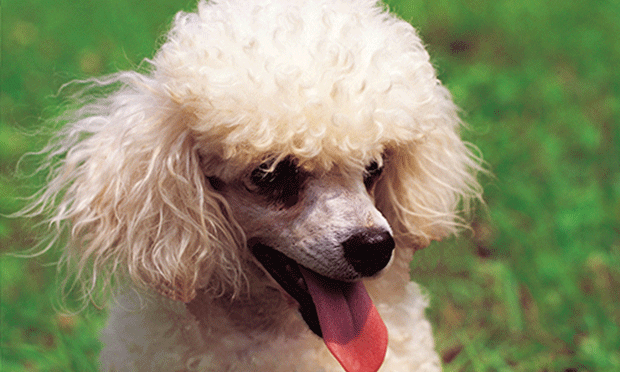 A 2-year-old, spayed toy poodle mix was presented with a distended abdomen. What type of effusion is present? 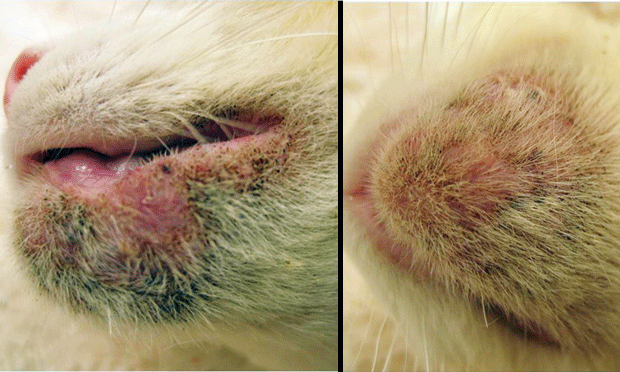 A 6-year-old Abyssinian cat presented with a 4-month history of progressive chin dermatitis. 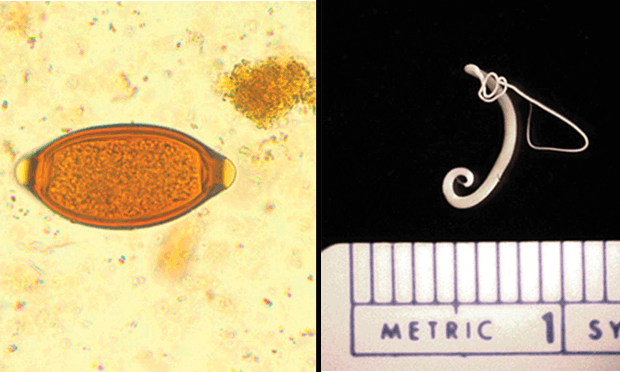 Whipworm in a Dog: Could It Be More? Millie, a 5-year-old, 25-kg spayed Labrador retriever presented for a 3-week history of intermittent vomiting and diarrhea. In toxicosis cases, induction of emesis or administration of activated charcoal may not always be indicated—in some cases, it can be harmful. 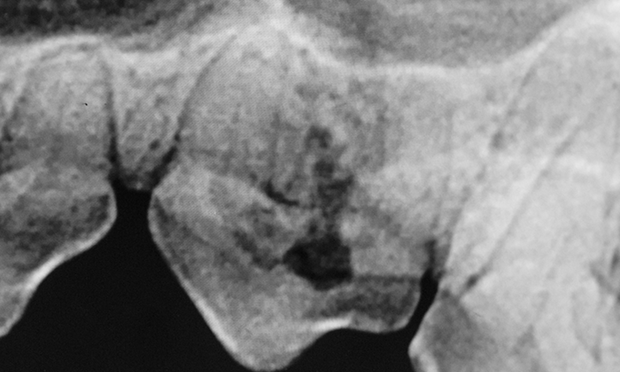 This article maps treatment options and techniques for tooth resorption in dogs. It is important to understand various diagnostic and treatment options in dogs with suspected leishmaniasis. 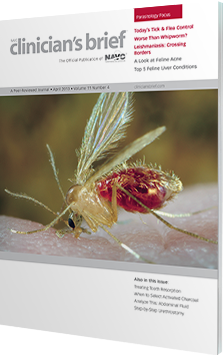 The global presence of Leishmania spp should be considered when approached with clinical cases. A 4-year-old Jack Russell terrier mix was euthanized for continued edema and respiratory distress after initial presentation for distended abdomen and vomiting. What went wrong? Of course, dogs pant for thermoregulation, but panting can also provide valuable information about the dog’s emotional state. 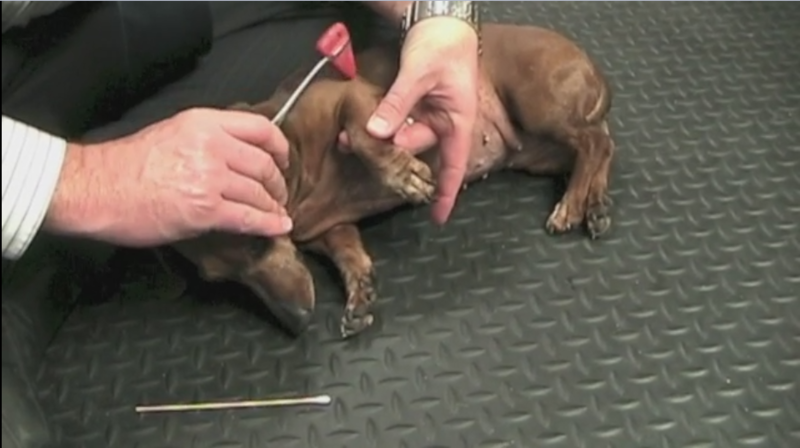 An 8-year-old spayed Dachshund presented with a 2-week history of progressive behavior changes and a recent onset of circling to the left. 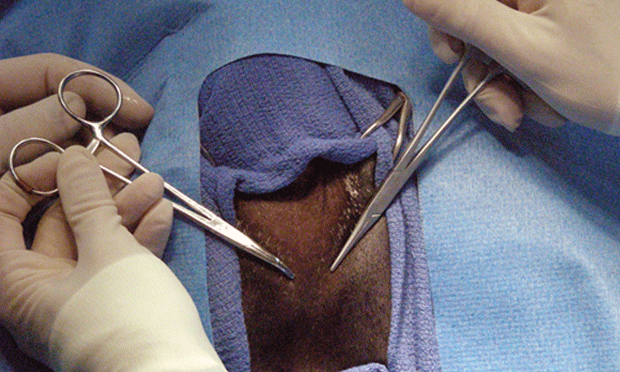 Skin Grafts: Alternative Wound Coverage After Tumor Removal? Topical Treatment: Effective Repellant Against Mosquitos? GI Disease Diagnosis: Is Endoscopic Appearance Enough? Radioactive Cats: When Is It Safe to Go Home? Allergic Pruritus: How to Treat? Ligation After Ovariohysterectomy: What Is Best?